Dentures or false teeth help give better chewing abilities and greater aesthetic appeal by providing the illusion of natural teeth. 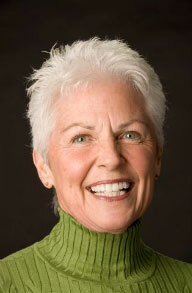 Remember, dentures are not a permanent solution to tooth loss. Dental implants are. So check out our dental implants page, too. Contact us today to set up an appointment with Sandes Avenue Dental Practice if you are considering dentures.